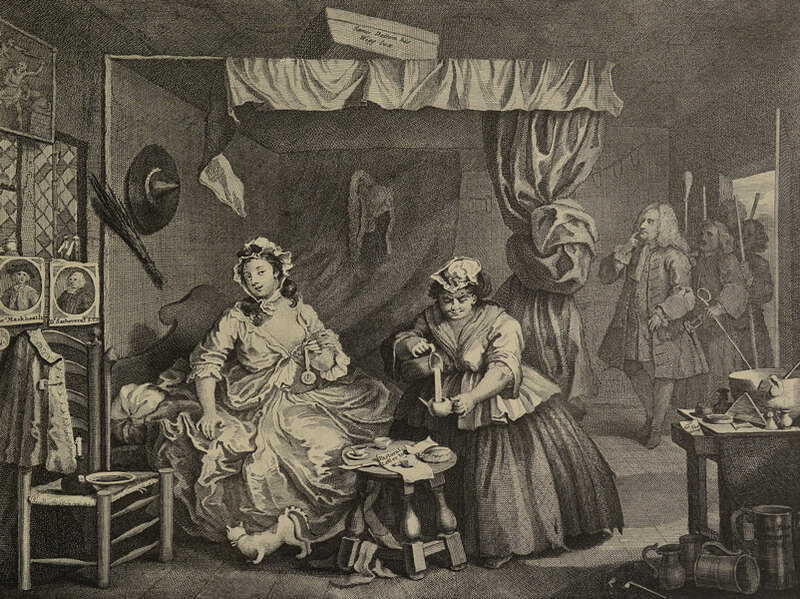 New mechanical printing processes in the eighteenth and nineteenth centuries made books and printed pictures much more widely available than they had ever been before. 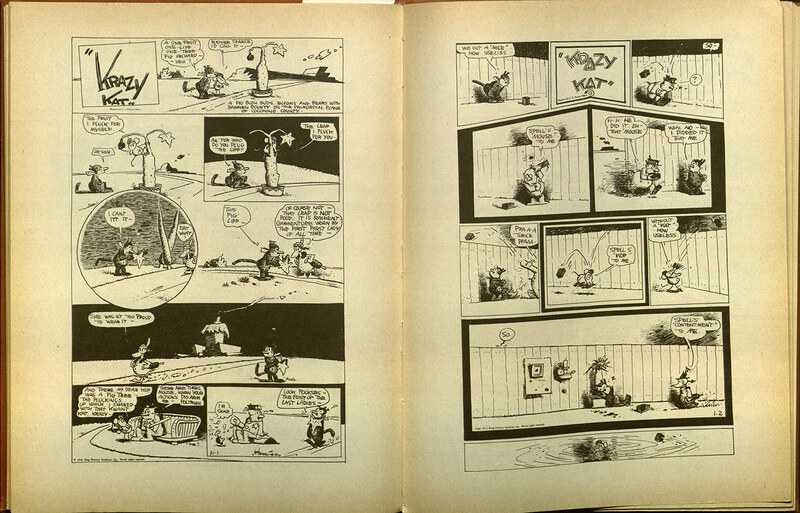 As a result, artists produced humorous, satirical cartoons, and sequential art for serialized publication. In the United States, comics first appeared in newspapers in the late nineteenth century. 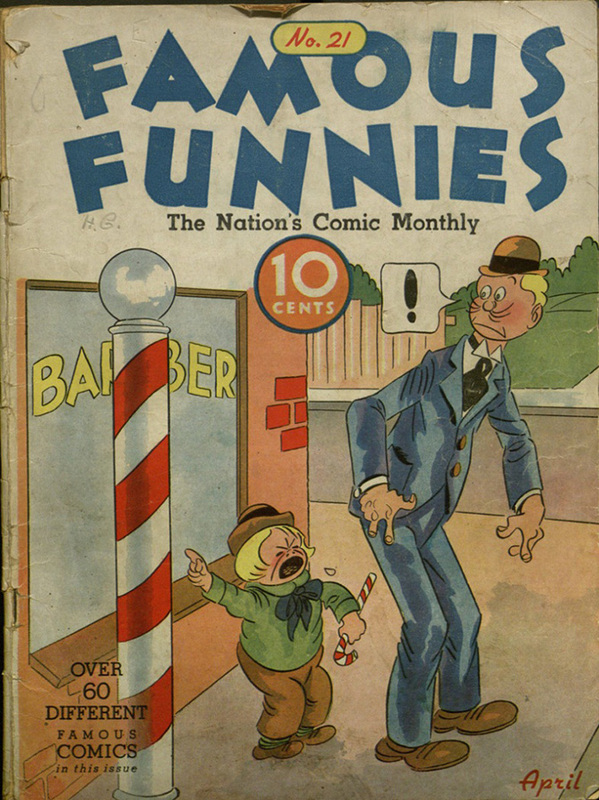 Newspapers attracted readership by recruiting popular cartoonists to draw comic strips, some of which were later syndicated nationally. The comic book developed in the early twentieth century as a way to resell collections of newspaper strips, but the single-storyline comic book, devoted to a particular character, did not emerge until Superman became a hit in the late 1930s. This development allowed artists and writers freedom to expand stories and artwork beyond the single page. 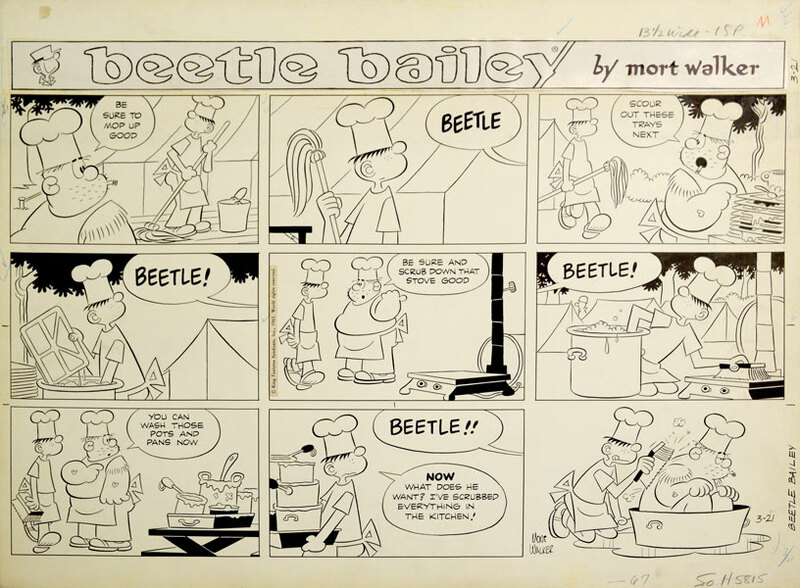 While commercial artists were busy pioneering the first newspaper and magazine comics, a similar interest in sequential art was forming in the fine art world. 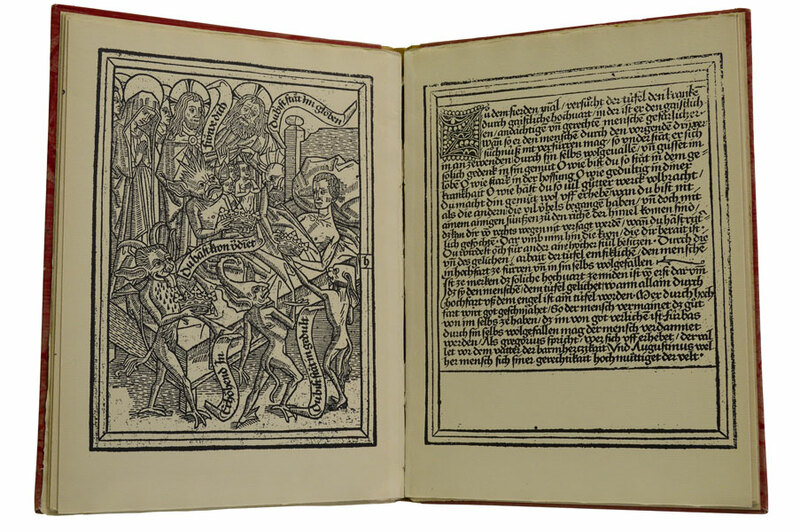 Frans Masereel and Lynd Ward, two artists working in and around the Expressionist movement, translated their interest in the medieval woodcut into something entirely new: the woodcut novel. Other artists followed Ward and Masereel, and the genre flourished in the 1920s and 1930s. Masereel and Ward are often cited by scholars as fathers of the graphic novel movement that started in the 1970s and 1980s with the work of Will Eisner, Art Spiegelman, and others. Before the 1960s, comics were seen as decidedly low-brow. In 1978, with the publication of Will Eisner’s A Contract with God, the perception of comics started to shift. 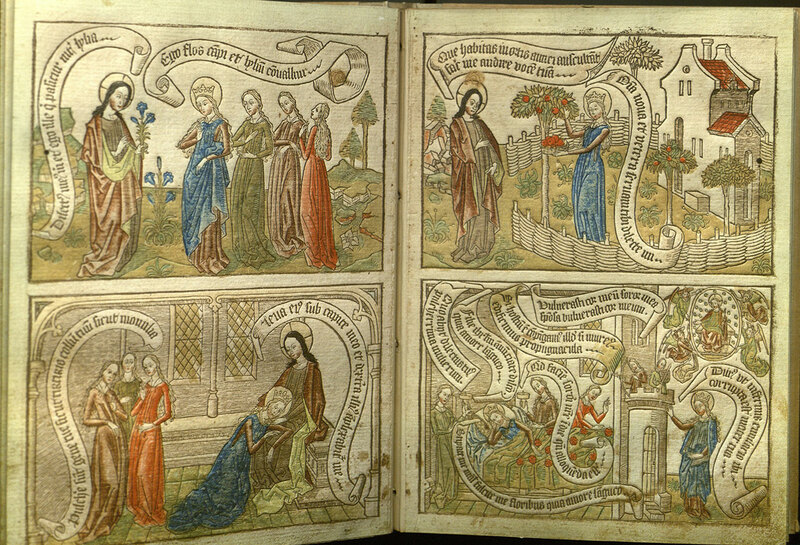 It was a graphic novel, and although he term had been in use since the 1960s, A Contract with God established the genre. 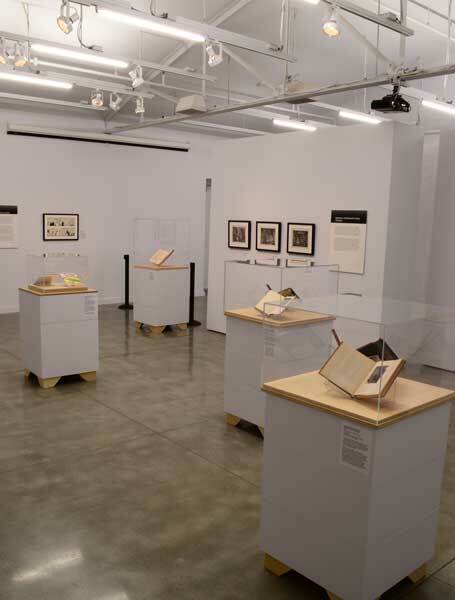 Rather than presenting an evolutionary history of visual storytelling, the works selected for this exhibition allow us to situate woodcuts, engravings, comic strips, and graphic novels in a long tradition of word- and image-making, to consider the roles of image and narrative in our cultures, and to examine storytelling techniques in different media. If a picture is worth a thousand words, then pictures and words together form an even more powerful tool for communication, expression, and story-telling than either would alone. Stories tell us who we are and where we’ve been; they provide a shared fount of experience that shapes and defines culture. 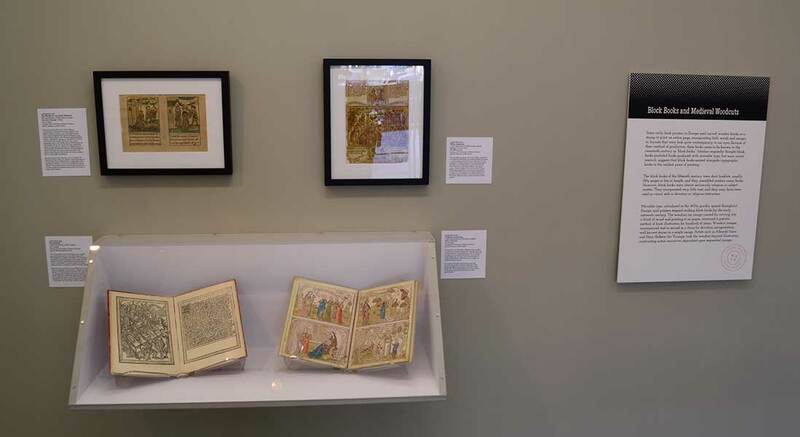 The works in Beyond Words are from the Rare Book Collection and the Comic Art Collection in the Division of Special Collections, Archives, and Rare Books at the University of Missouri Libraries. Beyond Words is touring November 2016 through October 2019. The dates below reflect seven-week exhibition periods. Dates are subject to change; please contact MoreArt@maaa.org or (800) 473-3872 x208/209 for current availability. September 1–October 20, 2019 Save 50% off rental fees.